The elections are generally held between late January and February each year, but have started early this year with the formation of farmer general assemblies at each collective farm from early to mid-January. “General assemblies for farmers have been held since early January to elect farm management committee members in a number of counties, including Onsong, Saebyol (Kyongwon) and Kyongsong counties,” a North Hamgyong Province-based source told Daily NK on January 25. 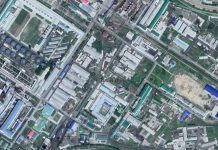 The North Korean authorities are in the midst of a nationwide “battle” to collect manure and dirt for plowing, in the hopes of increasing agricultural production in the early months of the new year. Farm management committees in some areas have been elected early to enable faster preparations for the farming season. The general assemblies elect deputy directors, work team leaders, and farm team leaders of the management committees. Farm management committee directors are directly appointed by county Worker’s Party of Korea (WPK) committees. Deputy director and work team leader candidates are recommended by county party committees, while farm team leaders are recommended by village (ri) party committees before facing a vote by the farmer general assemblies. While the numbers depend on the size of the collective farm, two deputy directors and leaders of work units with 10 or fewer are generally elected to farm management committees. Deputy directors and work unit directors hold authority over the farmers and distribution of production. For this reason, county party committees will generally recommend candidates who have shown loyalty toward the party and meet other qualification requirements. Farmers in collective farms in Saebyol County reportedly placed paper ballots with the names of their chosen candidates into ballet boxes at the headquarters of the management committee. The implementation of the punjo management system (or the subworkteam management system) has led to a fall in the size of farm teams to around four to seven members. There has been an increase in the formation of teams consisting of family members, leading to a situation where elections of the team leaders generally reflects team member votes. The votes of farm team members are also generally reflected in recommendations made by village party committees, largely due to a need for smooth operations to increase production. Voting preferences vary significantly, however, among team members. 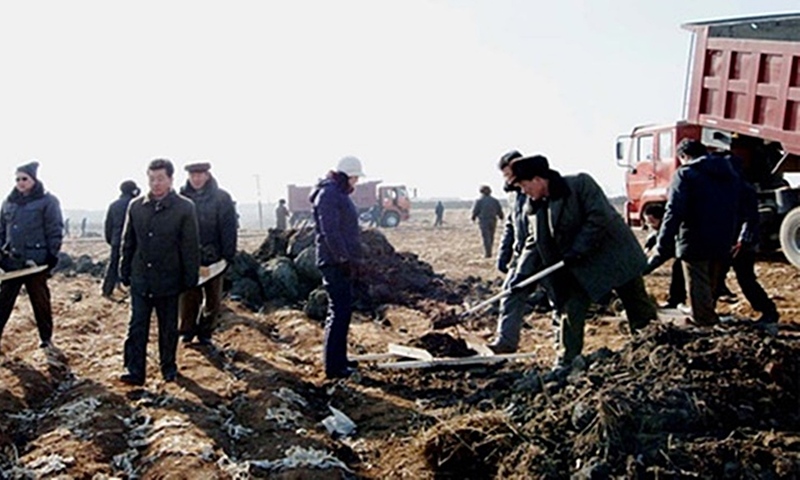 According to the sources, North Korean work unit and farm team leaders have limited resources and authority, and residents say that upon being elected they “only rise far enough to see the ridges between the fields, and then return back to the fields [upon the end of their terms].” Nevertheless, these leaders decide how harvested crops are distributed among their members, so farmers are very sensitive to who occupies these positions. 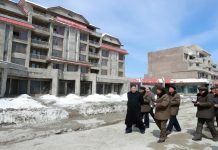 An additional source in North Hamgyong Province reported that there were farmers in Onsong County who didn’t like their farm team leader and demanded that the committee director create a new team. 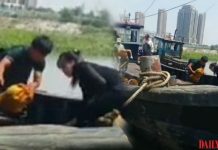 In another case, a team leader recommended by the village party committee was suddenly replaced by another person, leading to such an uproar among the team members that they lay down in protest in front of the farm management committee headquarters.